Discover Old Town of Riga, immersing into the relaxed atmosphere of old buildings, narrow streets, charismatic points of interest, that convey peculiarity of the city. 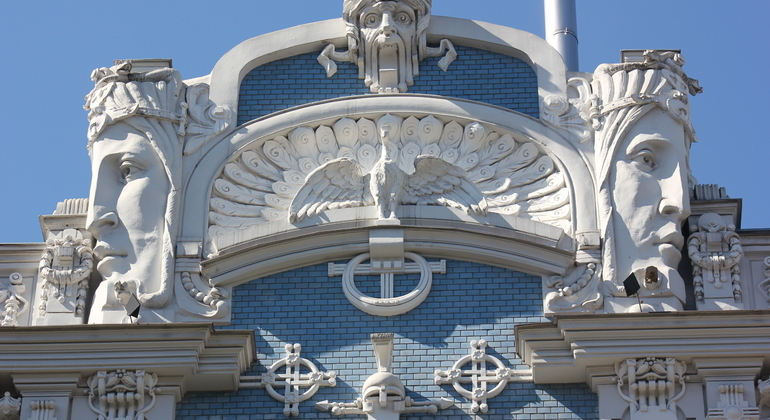 Riga Free Tour team has added a brand new seasonal tour for 2019 showcasing Riga's unique Art Nouveau architecture every day from 1st of May to 30th of September. Explore the largest city of the Baltic States and its Art Nouveau/Jugendstil architecture for touching and feeling the spirit of the UNESCO World Heritage Site. 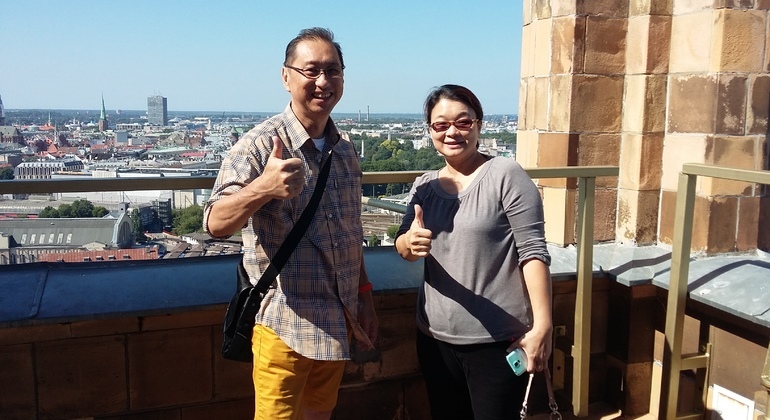 Have the great opportunity to discover Riga on this free walking tour where our guide will take you around many sightseeing places and share the city's history. 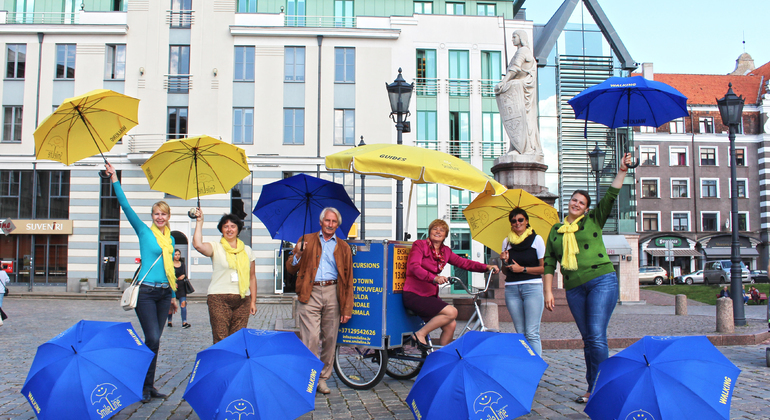 Join our tour of Riga Free every day and discover the city with fun loving locals. 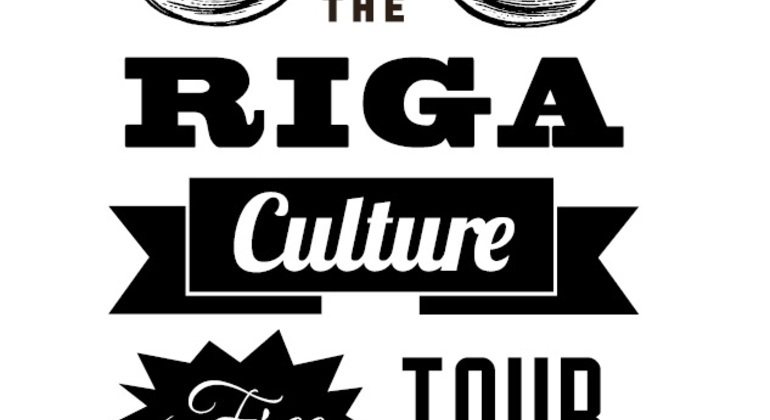 This guided tour by professionals with knowledge of arts and history will show you the best of Riga. Don't miss it! 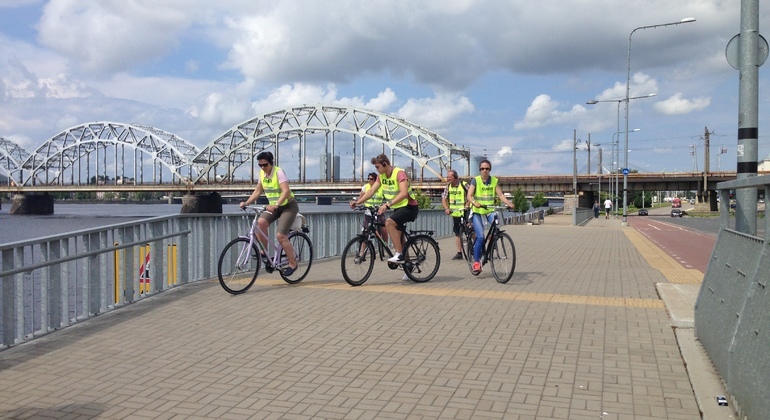 This daily Riga bike tour is waiting for you, with our professional tour guide we will be cycling through the Old Riga Town landmarks. the tour is suited for all ages. 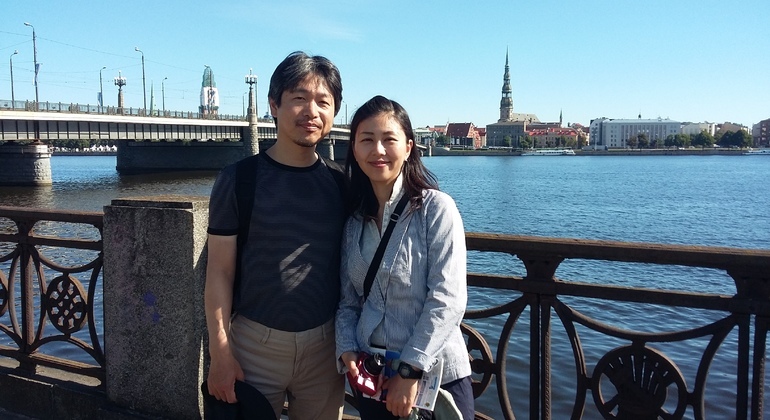 Join our walking tours of Riga every day and discover the historical and cultural sights with our guides who will take you through the history of our city. 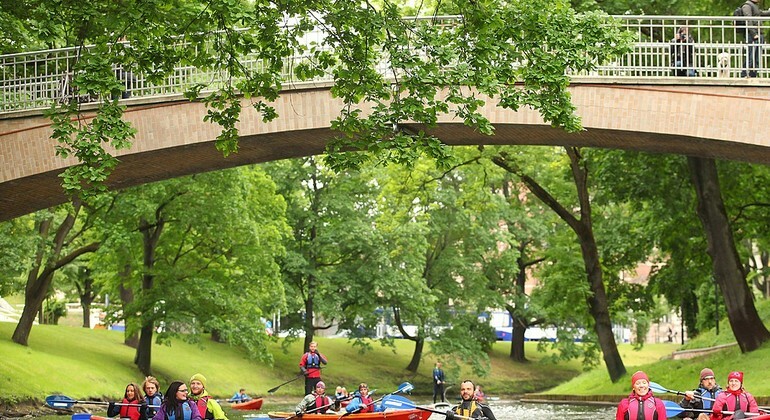 Rejoice in panoramic views of Riga rowing in secure kayaks with two seats through the canal of Daugava river. You'll observe splendid landmarks of Old Town. 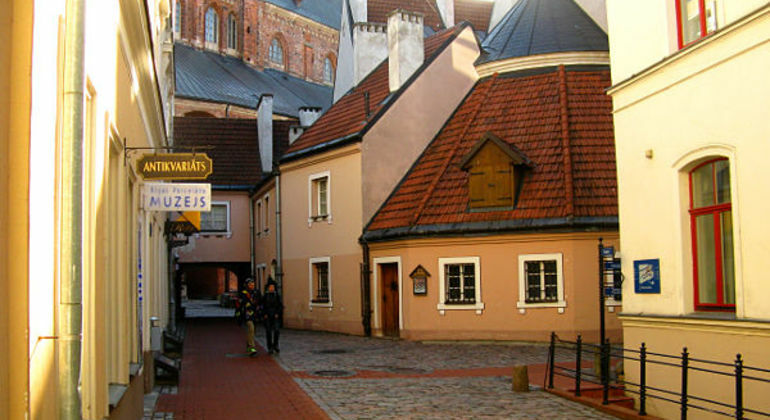 On this unique walking tour you’ll enjoy the beauty of Dome Cathedral, Narrow streets, Big and Small Guild Houses and see the Medieval Hanseatic Old Town. On this bike tour we cover the prettiest parts of the city with a passionate and informative guide showing you around. Join and fall in love with Riga. Our daily bike tour at 15:00 explores the alternative side of Riga. It covers the area of the Jewish ghetto, workers districts, crumbling cemeteries and more. Reveal the nature of Art Nouveau in a magical Riga with over 600 buildings in this sophisticated style and its origins during your journey through the city. 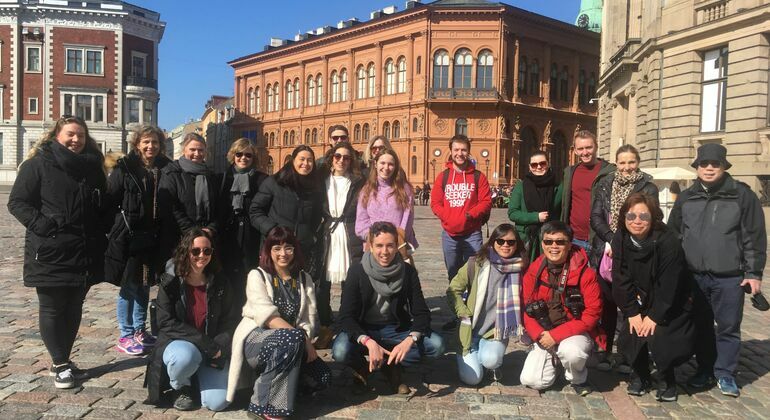 We'll immerse in our culture with a local guide, taste traditional Latvian food, talk about history and explore the famous sights and hidden stories of the beautiful Riga! On this amazing bike tour, explore Riga’s hidden gems. In less than 3 hours we will discover one of the biggest market in Europe and the Jewish ghetto area. All the must-see places in Riga which are legacies from the Soviet past. Join and find out what life was behind the Iron Curtain and even taste some of the Soviet-times food on in this tour with a great local guide! Get to know contemporary Riga with a local who will share humorous and philosophical stories about this magical city with you. An authentic experience is ahead. Explore Light House, enjoying the great view of sea and sea gates of Riga , Daugava river, discovering hidden places with us. Unforgettable moments are included. 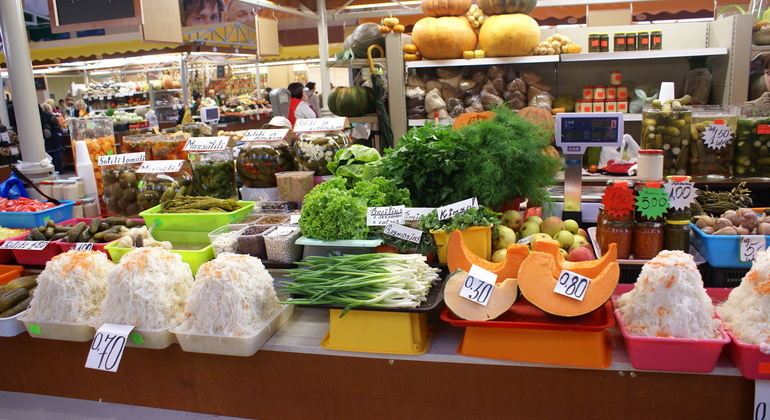 Come and learn all about our gastronomy and feel the taste of real Riga through its Central Market. Explore one of the biggest outdoor markets in Europe. 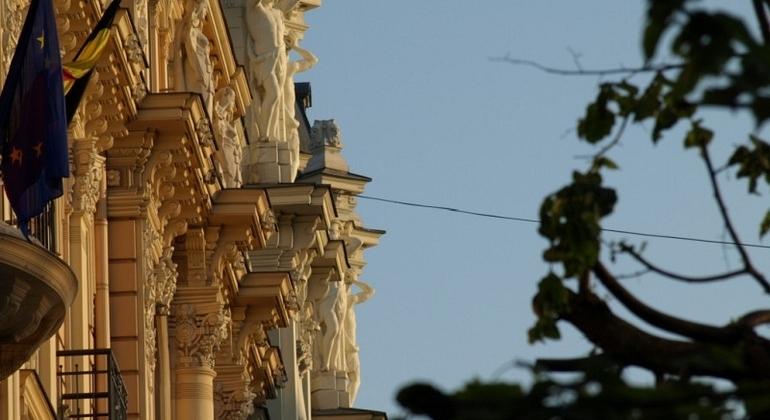 Get an insight into the rich history and traditions of Riga having an exciting private tour. Meet me and live through the stories of this unforgettable city. 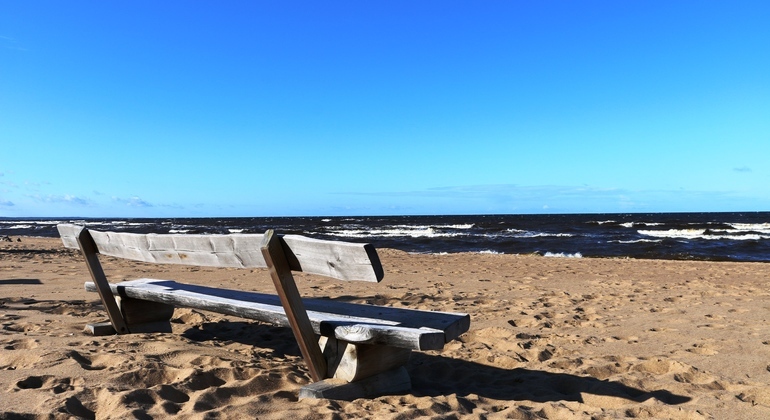 Visit the most famous and popular resort in Latvia - Jurmala. Join this incredible day trip from Riga to seaside riviera and explore its natural beauty as beaches. 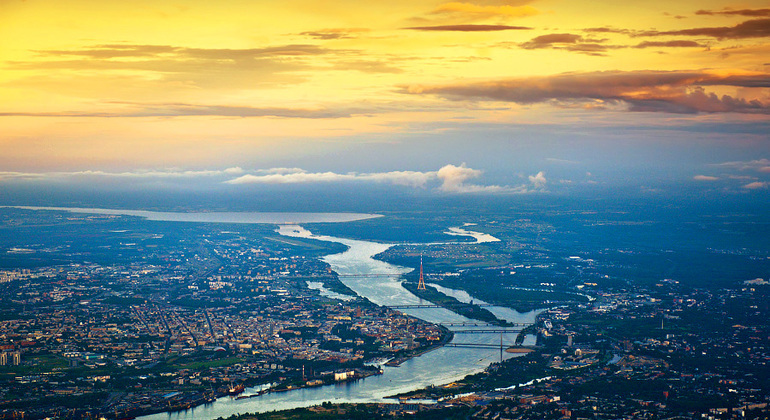 Founded in the beginning of the 12th century by the Daugava river, Riga started as a small port city. It developed through the centuries in a major way and today stands as Latvia’s capital, the most populous metropolis in the Baltic States. Riga is an attractive tourist destination that boasts beautiful, ancient architecture and a renowned old town that has gained a highly desireable UNESCO World Heritage title. Today’s image of Riga is a culmination of German, Swedish and Russian influence over the centuries. The city features Art Nouveau buildings along with a beautiful, German medieval style that makes the city incredibly charming and picturesque. 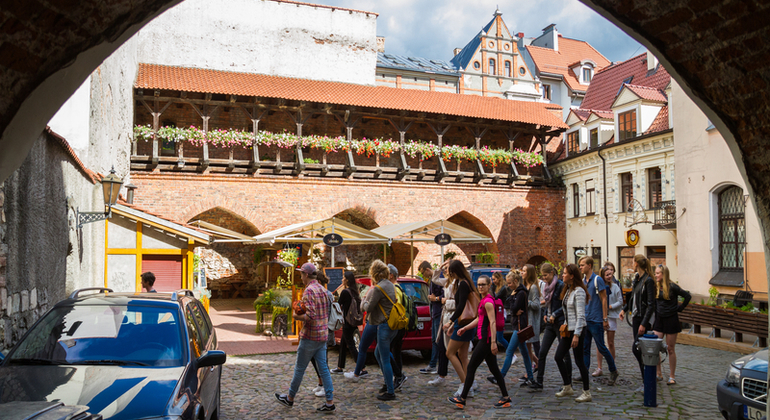 Walking along the cobble-stoned streets in old town is a fairy-tale experience that steps you back in time. Noteworthy monuments in the city include the Statue of Roland, Town Hall and the historical Swedish Gate. Not to be forgotten is the wild, vibrant nightlife that has caught the attention of travelers for its lively bars and clubs throughout the city. It doesn’t matter what kind of traveler you are, you can count on finding something to your liking in Riga, whether you want to enjoy the fresh outdoors, explore the beautiful old town or catch a buzz with Riga Black Balsam. Take advantage of the free walking tours and try out the famous nightlife by joining the pub crawl promoted by FREETOUR.com.